Anne Gee has performed leading roles in everything from Shakespeare to Shaw across the country, and is no stranger to contemporary works, too. 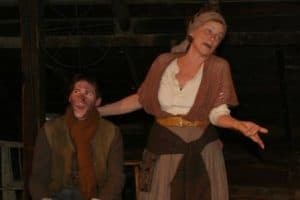 Anne Gee was in fact, MY “Mother Courage” in a production of the Brecht play in 2005. We’ve worked a number of times onstage since then, and she’s always honest, funny, and a delight. She has received LA Drama Critics’ Circle Awards for Best Actress for All My Sons at the Matrix Theatre and Four Places at the Rogue Machine, and Best Supporting Actress for I Never Sang For My Father with The New American Theatre Company. 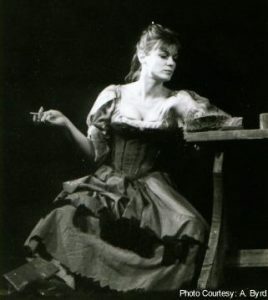 She was named Best Leading Actress by the LA Weekly for her performance as Mother Courage with the Antaeus Company. Anne Gee has worked in many of the major repertory theatres across the country including South Coast Repertory, The Old Globe in San Diego, Seattle Rep, La Jolla Playhouse, American Conservatory Theatre in San Francisco, The American Shakespeare Festival in Connecticut, the Great Lakes Shakespeare Festival, and the McCarter in Princeton. She has also worked often in LA at CTG/Mark Taper Forum, Geffen Playhouse, Pasadena Playhouse, The Colony Theatre, and The Antaeus Company. She has also had a long television and film career, including The Mentalist, Medium, Southland and Monk, as well as the films 8MM and Wild. 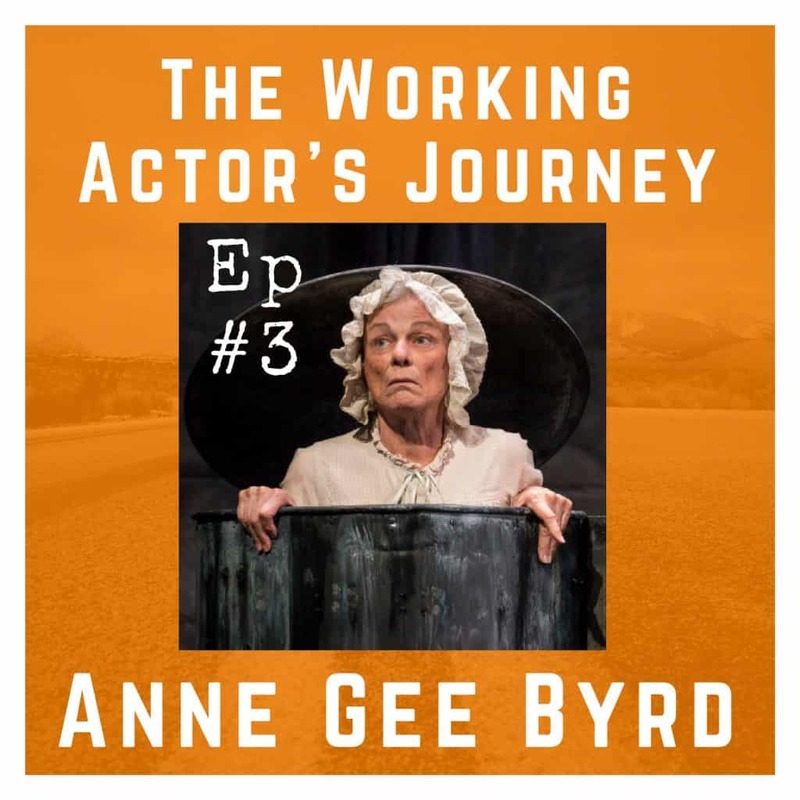 Please enjoy my chat with Anne Gee Byrd! Want to hear more from another actress who trained in the mid-West? 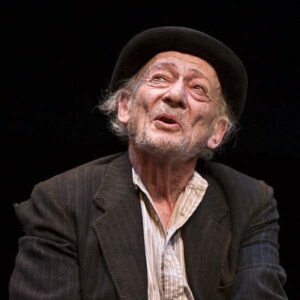 Check out my talk with Nike Doukas, an actor, dialect coach, and teacher!